★ The River Ouse, York. 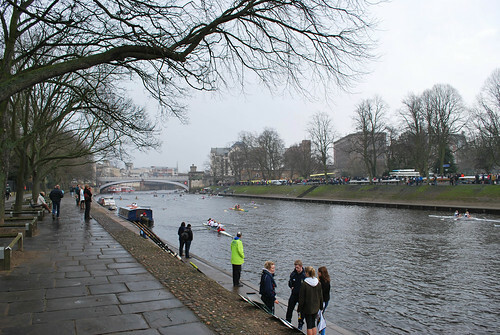 Rowers of all ages from across the region will come together to race in one, two and four person boats upstream from below the University of York Boathouse, to King's Staithe in the heart of the city. 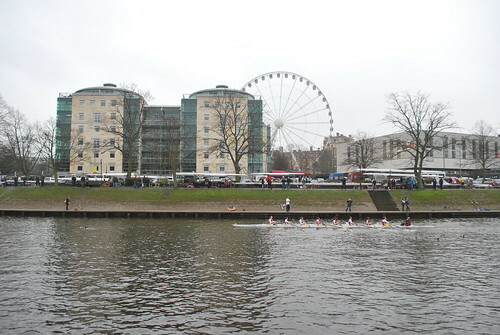 Come on down to the river to give them a cheer (good views from Millennium and Skeldergate Bridges) and pop into the York City Rowing Club boathouse under Lendal bridge for hot drinks and cake after! More..